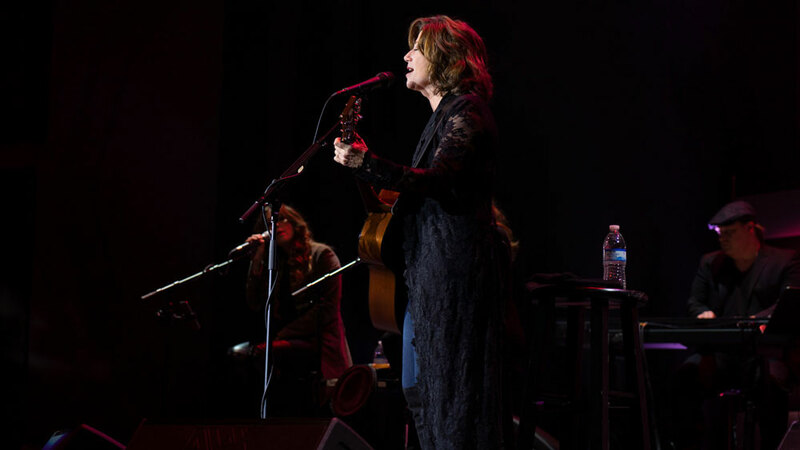 Amy Grant came to Waco Monday, November 12th to play a benefit concert for Charity Champion Restoration Gateway. 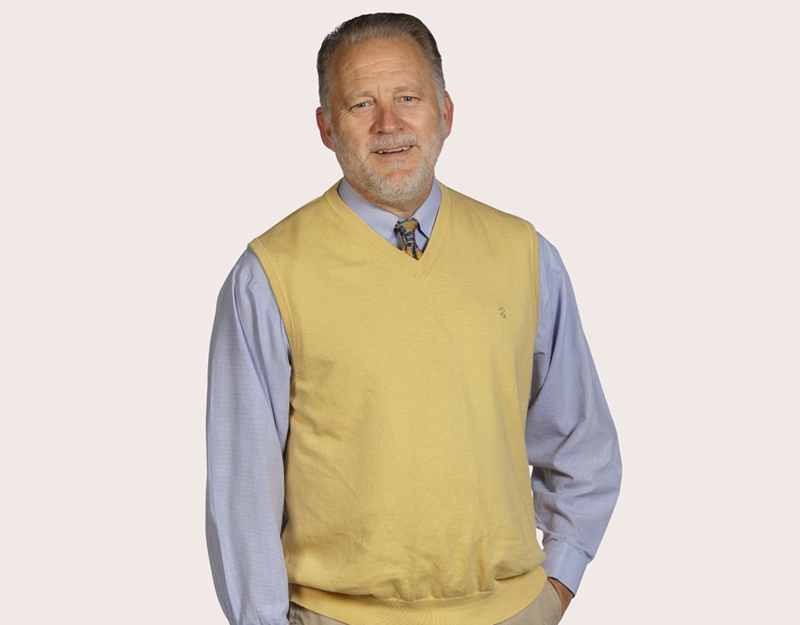 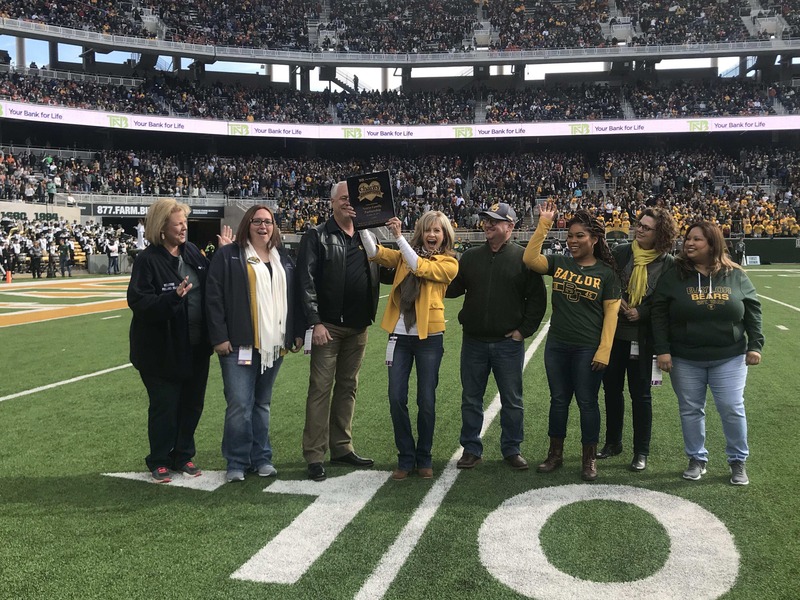 TFNB Your Bank for Life was proud to be the presenting sponsor…. 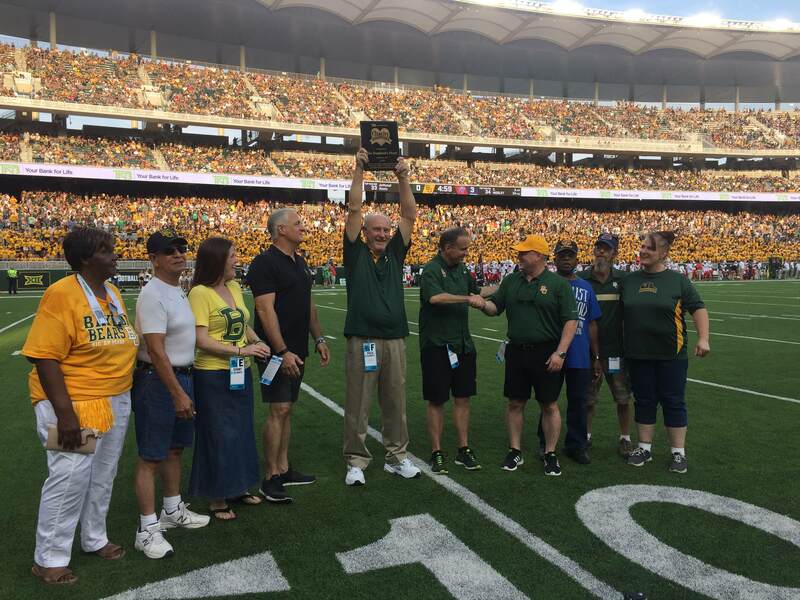 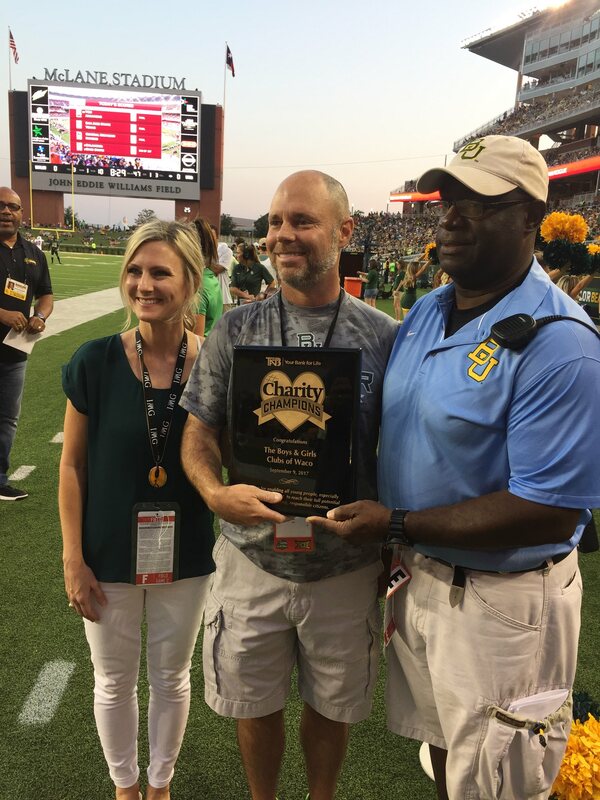 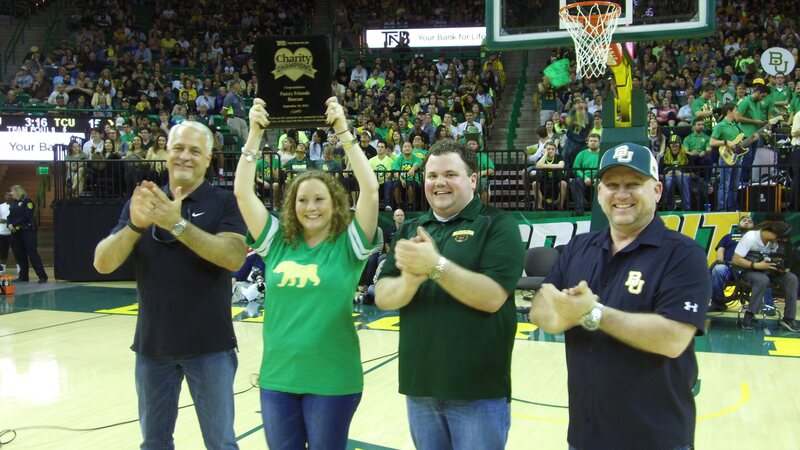 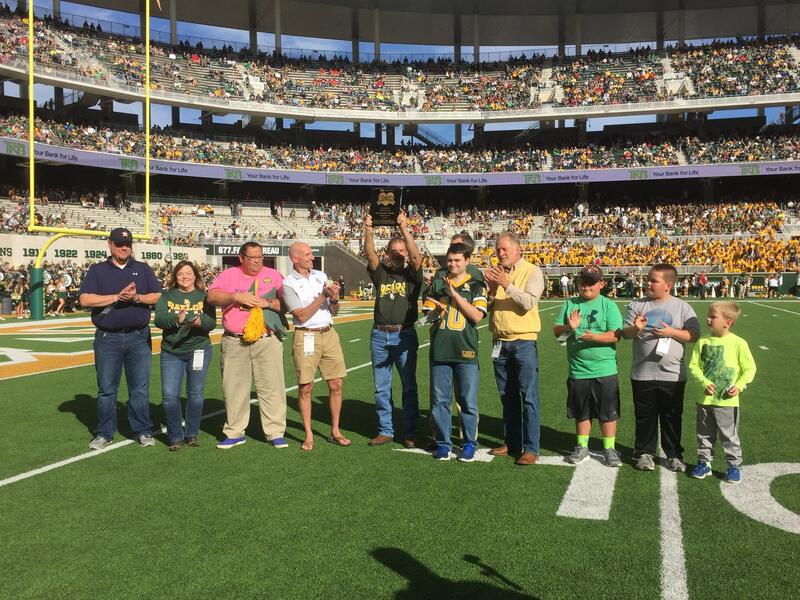 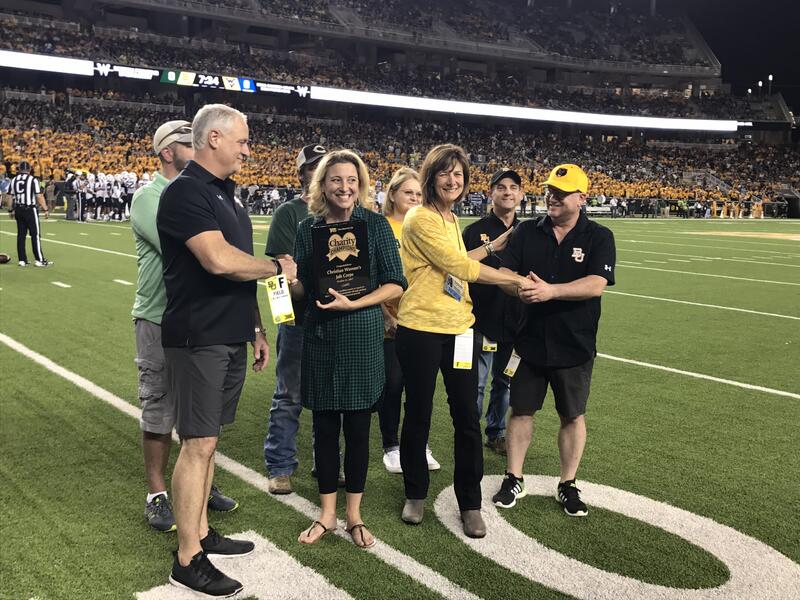 During the UTSA vs. Baylor football game Saturday, September 9, 2017, The Boys & Girls Clubs of Waco was presented as a Charity Champion by TFNB Your Bank for Life….